Today The Penpal came to visit. She was pretty excited about my upcoming transfer to her part of Japan. Living in Numazu will allow us to see each other much more often. 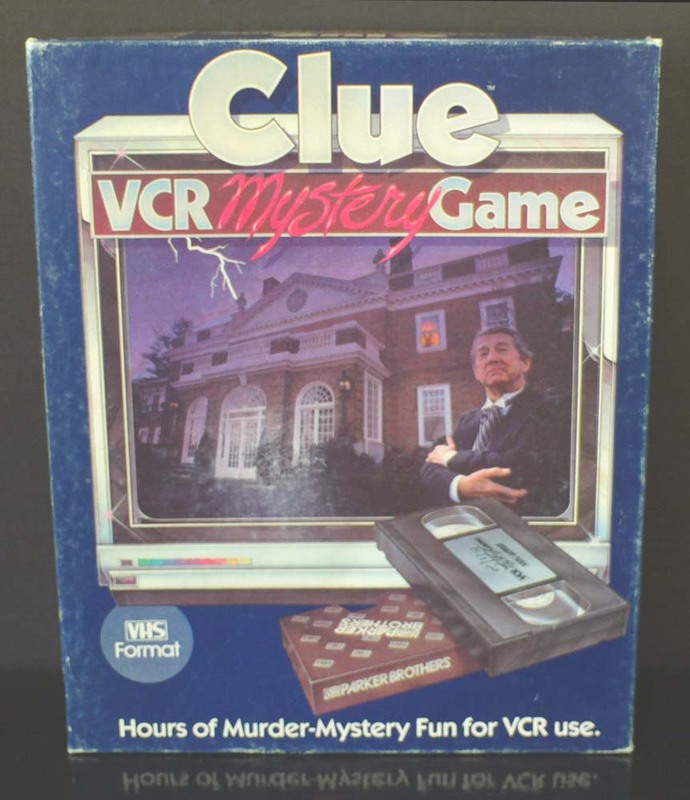 We hung out and tried to play the Clue VCR Game. This was a favourite from when I was a kid. Similar to the classic board game, the goal was to solve a murder faster than the other players. To play, you watch some scenes featuring the Clue characters, and then draw some cards with clues on them. For example, the card will say “the character who ate beef at dinner is the killer”, or “the weapon that Professor Plum had in the library is the murder weapon”. It is a pretty cool idea, but like many VCR games from the 80s, the execution left something to be desired. The English was a bit too challenging for The Penpal and I to play the game together, but we did enjoy watching the video and laughing at the over the top acting. In the evening we went to Gyu-Kaku for dinner, because Gyu-Kaku is awesome. Interesting note: today was the first time that it has ever rained when The Penpal and I spent time together. Every other time it has been sunny or the rain just finished before we met. For a country that gets a lot of rain, this is pretty impressive. This entry was posted on September 27, 2014, 8:00 pm and is filed under The Penpal. You can follow any responses to this entry through RSS 2.0. You can leave a response, or trackback from your own site.